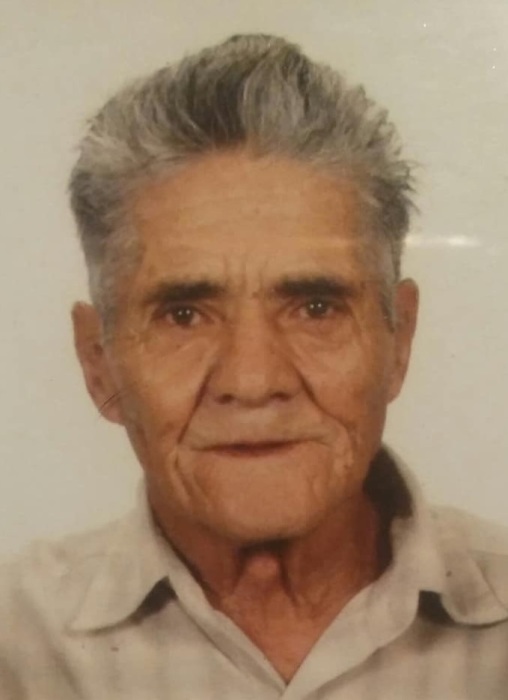 Jose Llanas Munoz, age 84, born in Torreon, Coahuila, Mexico and resident of Albuquerque, passed away Saturday, March 30, 2019. Mr. Munoz is survived by his children, Delia Gallegos, Arturo Cabral, Raquel Herrera, Angela Llanas, Estela Llanas, Virginia Llanas, Jose Llanas and Maria Llanas; brother, Alfredo Arenas; twenty-six grandchildren, twenty-two great- grandchildren and five great-great-grandchildren. He was preceded in death by his son, Fernando Llanas. A visitation will be Thursday, April 4, 2019 from 4:00 p.m. until 8:00 p.m. at Gabaldon Mortuary, 1000 Old Coors Dr. SW.; A final visitation will be Friday, April 5, 2019 from 10:00 a.m. until 10:30 a.m. at Saint Anne Catholic Church, 1400 Arenal Rd. SW, with Mass of Christian Burial to be celebrated at 10:30 a.m. Interment will follow services at Fairview Memorial Park Cemetery. Pallbearers will be Antonio Ramos, Jesus Villa, Gustavo Cabrera, Adrian Ortiz, Jonathan Llanas and Daniel Lopez. 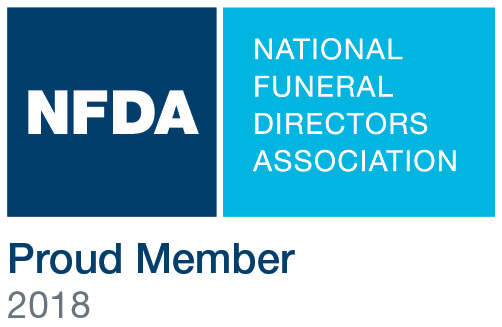 Honorary Pallbearers will be Elco Meneses, Eulyses Burciaga, Omar Cabrera and Alex Gomez.